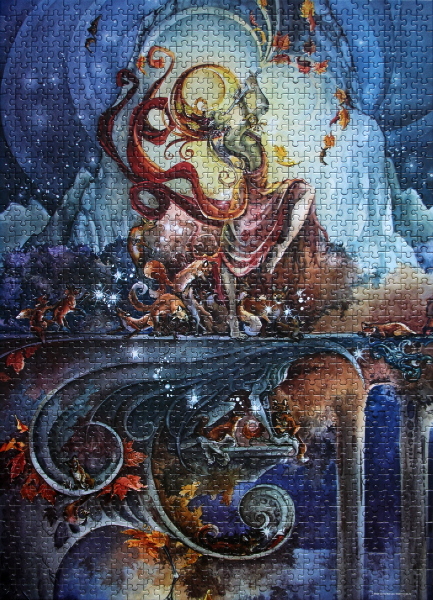 fantasy, fox, leaves, puzzle. Bookmark. Hello! Where can i find this puzzle tô buy? Hi Rafael, not sure which country you reside in. I found it in Toys R Us in Canada. There are some available on Amazon, it seems: http://www.amazon.com/Mega-Puzzles-Fantastic-Visions–Foxfire/dp/B013U9RRA8/. I’d say your best bet is Amazon or eBay.